10 Fresh Hair & Makeup Looks Featured on Style Me Pretty! When beauty guru Mar of TEAM Hair & Makeup offers to dish out tips, you listen with all ears and pen in hand. 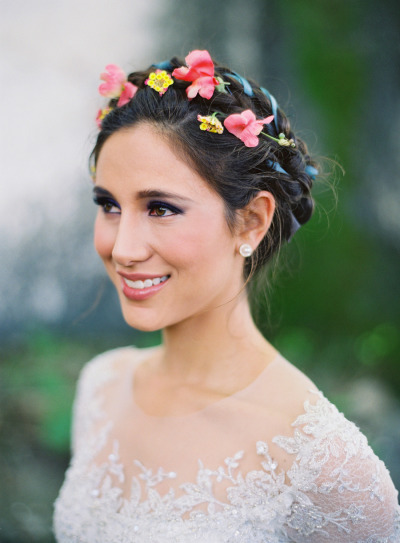 And today, SMPers, Mar is walking us through 10 beauty looks that’ll have you ready for your wedding day close-up so you better believe we’re taking notes. 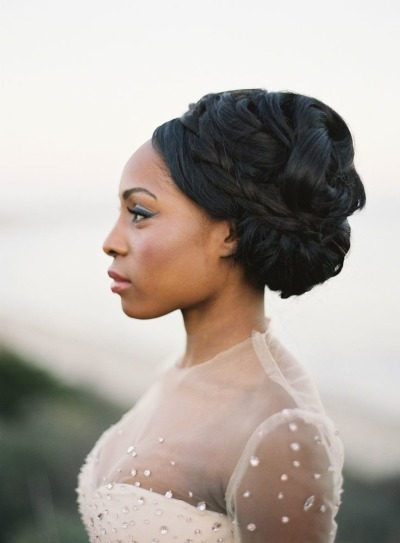 Click below and let the beauty inspiration begin! 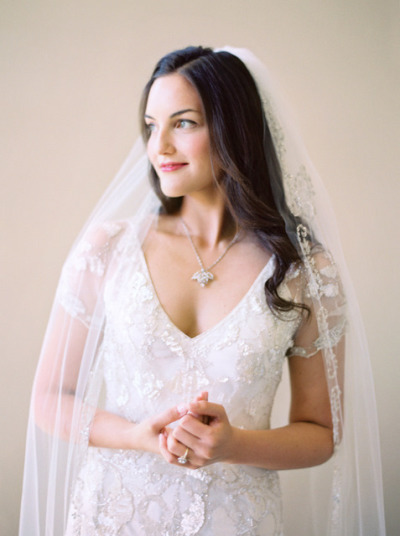 Biltmore Wedding Featured on Carats & Cake! 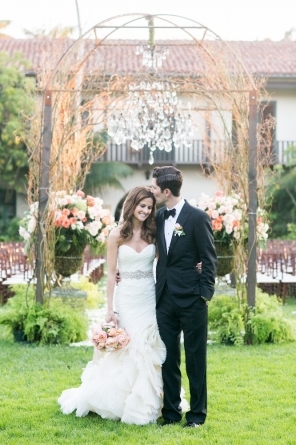 Biltmore Wedding Featured on Caratas & Cake! Click HERE to view full post! 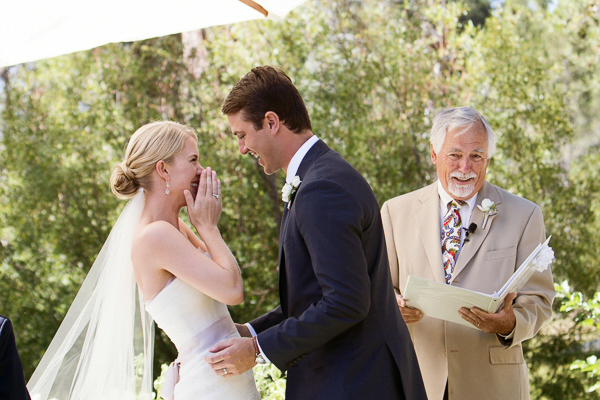 Ojai Wedding Featured on Carats & Cake! 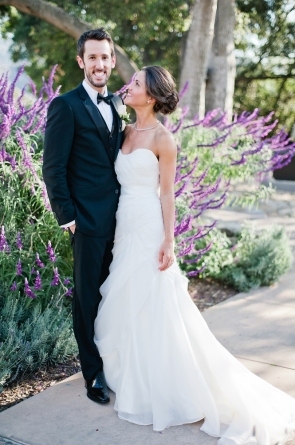 Ojai Valley Inn and Spa Wedding Featured on Carats & Cake! Click HERE to View full post! 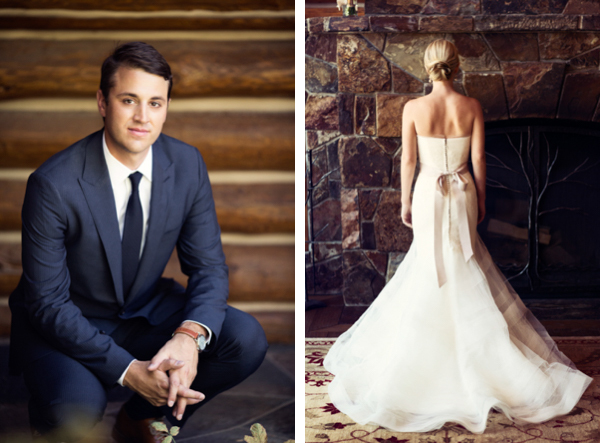 Trukee Wedding by Catherine Hall Featured on Tahoe Unveiled! 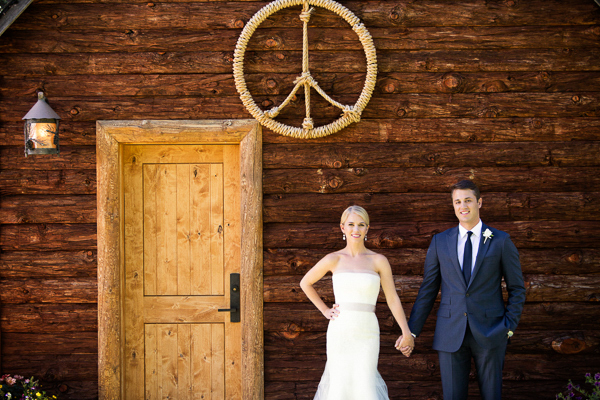 Lizzie and Keith’s Lake Tahoe wedding is one of those weddings that pairs classic styling with a breathtaking setting and a seasonal, locally inspired menu (from D’lish Catering). 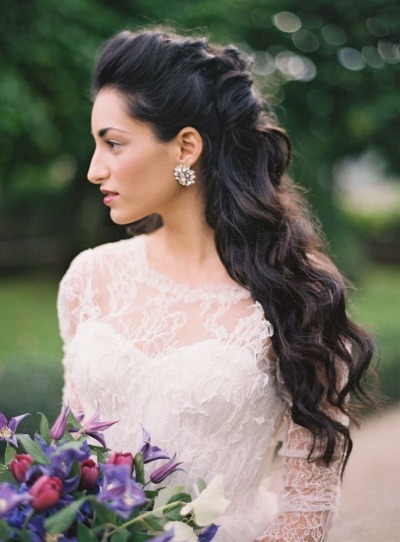 A combination for the perfect destination wedding. Set along the Truckee River near Lake Tahoe, the couples celebration is completely gorgeous and incorporates so many Tahoe wedding elements that we love: a pole tent, cross back chairs (similar chairs found at Camelot Party Rentals) , and green garland. 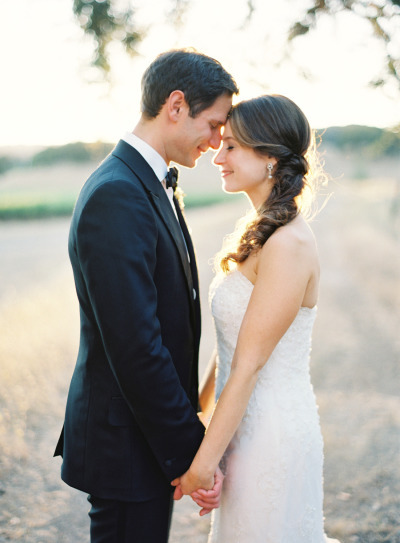 The fiercely talented Catherine Hall captured the day beautifully in the gallery below and tells the couples story. Be sure to scroll through to see the heartfelt wedding video by Elysium Productions at the end of the post. A little over two years later, Keith took matters into his own hands once again. During a weekend trip to Carmel-by-the-Sea, he slipped away to go on a coffee run. Little did Lizzie know, he was staking out the perfect proposal spot. As they picnicked on the beach later that day, he surprised Lizzie with a cleverly hidden ring, designed by Edmund Weber Jewelers. Happily, Lizzie accepted. 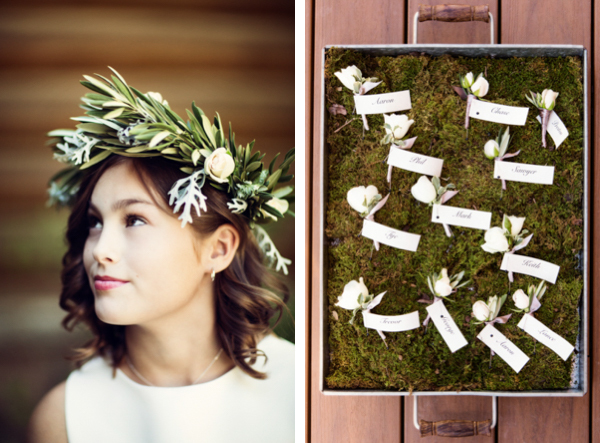 With the rich, natural beauty of Lake Tahoe as their backdrop, inspiration quickly took off. Working with Melissa Panico of MAP Events and Tracy Radeff from Radeff Design Studio, a beautiful, rustic setting was created for the sunny outdoor wedding. White flowers stood bright against a palette of forest greens and deep browns. Tall trees were adorned with string lights, and verdant, leafy garlands were hung along doorways and beneath the canopy tent. The two coupled the rustic scene with timeless looks. Keith donned a J. Crew suit and a Shinola watch, and Lizzie wore a stunning Vera Wang gown. 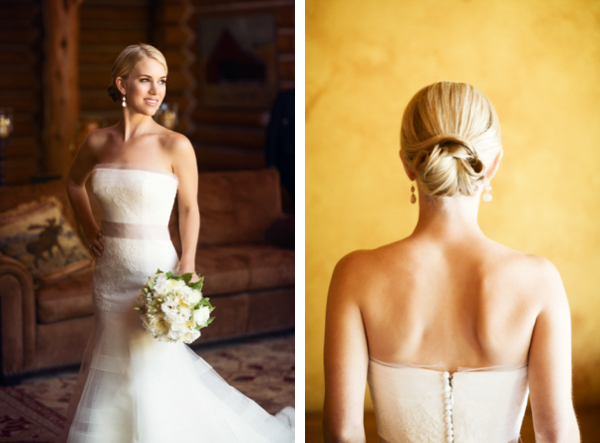 Her bridesmaids wore soft creams, plus Ippolita teardrop earrings gifted by Lizzie to match her own pair. 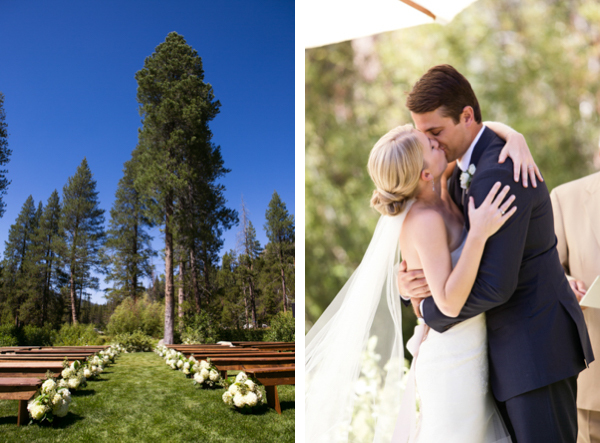 When it came to choosing a venue, one special place soon came to mind: Lizzie’s family estate, nestled in the lush Lake Tahoe setting. “It has become a place where we can get out of the city, and it has become very special to us both,” says Lizzie, a Bay Area native. She and Keith fell in love with the idea of being able to share it with his family, who hail from Massachusetts. Lizzie and Keith also infused the day with personal touches. The couple made sure to have an oyster bar—one of Keith’s favorite foods. For a hint of funkiness, they chose Aretha Franklin’s “Baby, I Love You” for their first dance. For favors, guests left on a sweet note: miniature mason jars, filled with M&Ms personalized with the bride and groom’s initials and their wedding date. The thing that made their day even sweeter? Sharing their wedding day with the mother of the groom’s birthday, and surprising her with a birthday cake and song.